Jensen et al, (1971) have suggested that oestrogen receptor assays may be a useful predictive test to determine the oestrogen dependency of breast tumours. In the laboratory, the 7,12dimethylbenz(a)anthracene (MBA)-induced rat mammary carcinoma (Huggins et al. 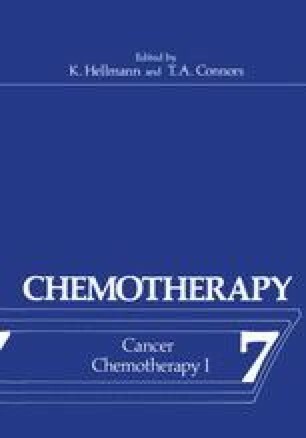 1961) provides a model for the study of this theory, since oestrogen binding in the tumour has been reported to be related to oestrogen dependency (Mobbs 1966, McGuire & Julian 1971, Mobbs & Johnson 1974).